Provides Adventurous Travelers Cruise + Cycling Holidays. 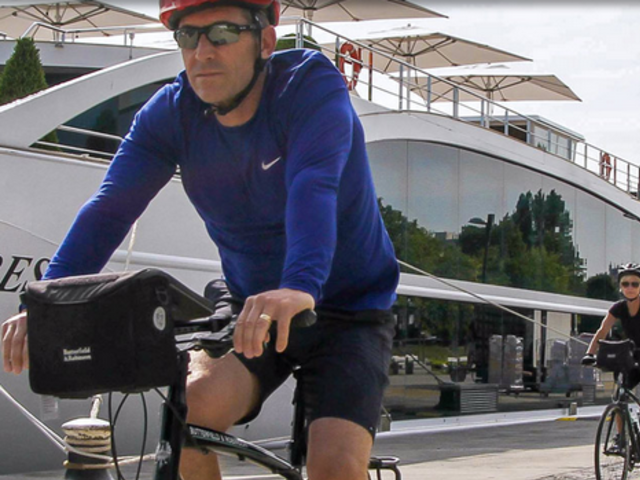 When the world’s best river cruise line partners with the world’s premier active travel company, the result is a cruise and cycling holiday that’s truly beyond compare. 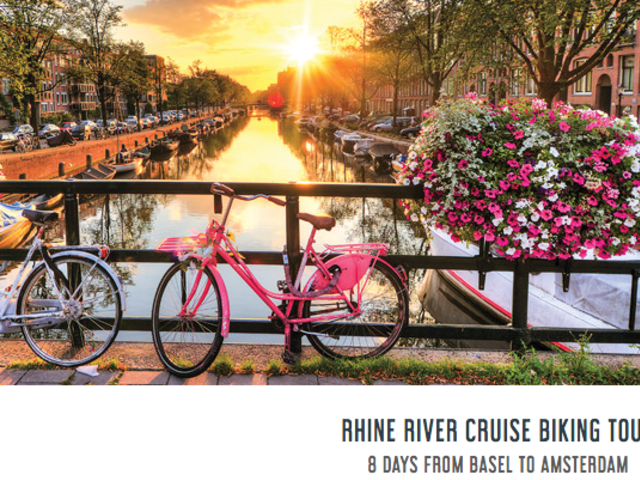 Uniworld is thrilled to offer these unique opportunities to explore Europe by river and by bike, via our exclusive partnership with award-winning tour operator Butterfield & Robinson. For half a century, Butterfield & Robinson has been designing incredible journeys with exceptional experiences to the world's most amazing places. Crafted from the finest ingredients (exceptional lodgings, incomparable access, stellar meals, experienced guides and more than a few secrets), B&R trips combine activity and adventure with unparalleled cultural immersion in the world’s greatest destinations. 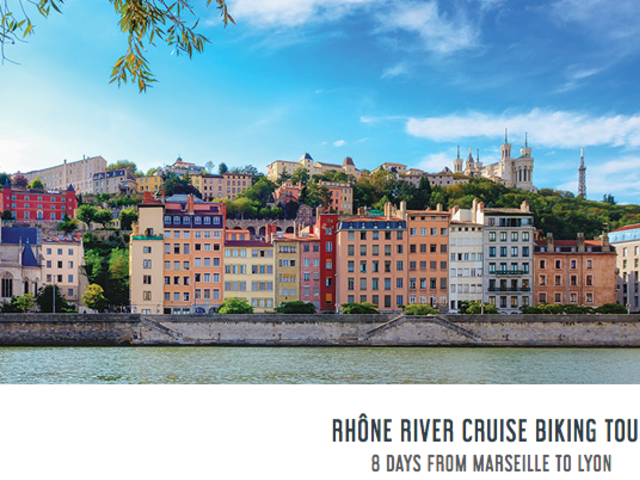 Join us for an immersive and all-inclusive cruise and cycling holiday in Europe, the ultimate active river experience! Four countries. Three world capitals. Medieval strongholds, modern art museums, towering castle ruins and gorgeous wine country. 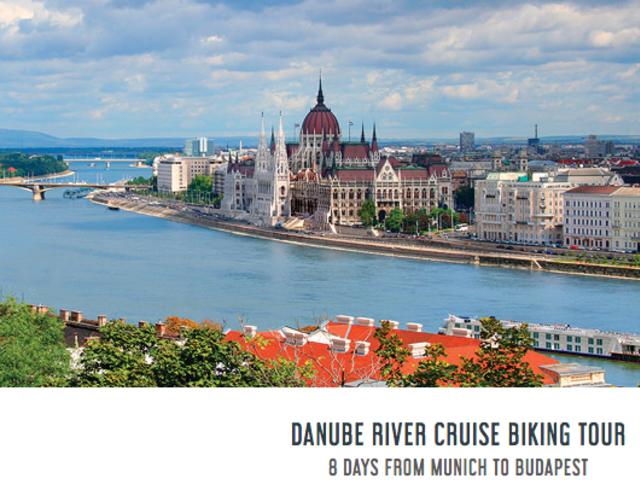 You’ll only have to unpack once as you travel aboard the River Beatrice – among the finest ships in its class – along the Danube from Passau, Germany, to Budapest. Throw in gentle riverside riding on Europe’s longest dedicated bike path, spiced up here and there with a foray into the hills beyond and our trademark culturally immersive events. It’s an incomparable way to discover Mitteleuropa, one of the world’s oldest “exciting new” travel destinations. Rising in Switzerland but spending most of its course in France, the River Rhône is one of the great, and greatly underappreciated, waterways of Europe. With its tributary the Saône, it forms a panoramic corridor linking Mediterranean Provence with the more temperate climes of Burgundy. Historic riverside cities like Avignon, Arles, and Lyon serve as landmarks between the world-renowned wine regions of Châteauneuf-du-Pape, Cotes-du-Rhône, and Beaujolais, while along the way, bike paths and quiet roads offer easygoing pedaling, with an occasional foray into the vineyard-covered hills beyond. Add in B&R’s trademark cultural events and insights, and the week becomes a marvelous voyage of discovery – without ever having to pack up and move hotels. Is there a more famous waterway on our planet than the River Rhine? A millennia-old trade route connecting (or dividing) six countries and a diadem of stately cities; towering castles; terraced wine regions; the focal point of history-altering battles and invasions; and the inspiration for epic music. From its headwaters above Lake Constance to its terminus at the North Sea, the Rhine is all of these. Unpack once aboard Uniworld’s SS Antoinette, and live the river from both ship and bicycle, the ideal combination of class, comfort and intimate experience.